Whether you want to ready your home for resale or you want to be sure that your personal projects add to its market value in the long term, it’s smart to research national and Chicago North Shore area ROIs for each home improvement project you’re considering. Today, we’ll synthesize statistics and advice from some of the largest and most reliable financial sources for home improvements: U.S. News and World Report, Bankrate, Remodeling’s Cost vs. Value, and Forbes. How Much Does a Kitchen Remodel Add to the Value of Your Chicago Home? According to US News, updating kitchens and bathrooms is the best way to interest potential home buyers after general maintenance has been addressed. While kitchen remodel value can certainly be assessed based on its ability to make an entire home more attractive to potential buyers, we’ve also gathered concrete numbers on kitchen remodeling investments and resale values for the Chicago North Shore area. 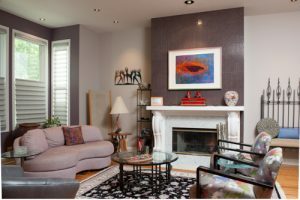 Of course, the cost recoup of a project is directly correlative to its scope, so we’ve divided projects into three categories: minor midrange remodels, major midrange remodels, and major upscale remodels. Beyond Googling project prices and allocating estimated finances, most Chicago North Shore home-owners don’t know all the steps involved in planning budgets for a successful home remodel. 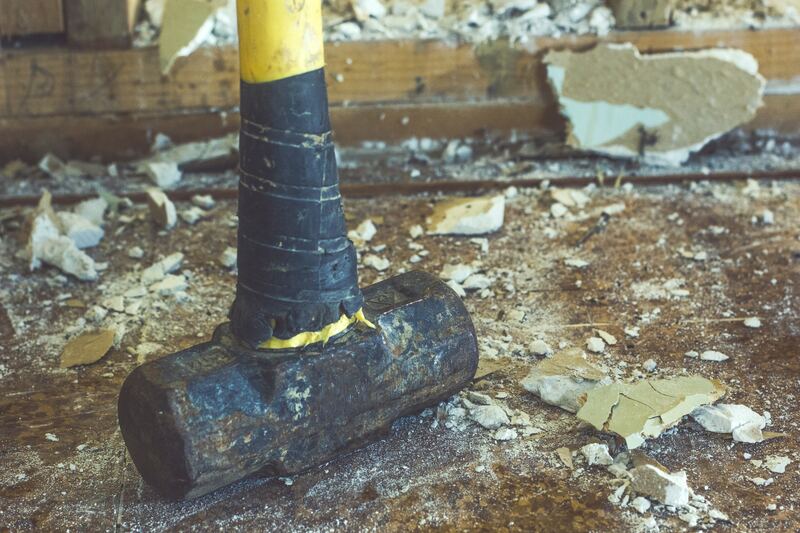 Today, we’ve compiled a list of “don’ts” to help you avoid financial mishaps before and during your remodel. 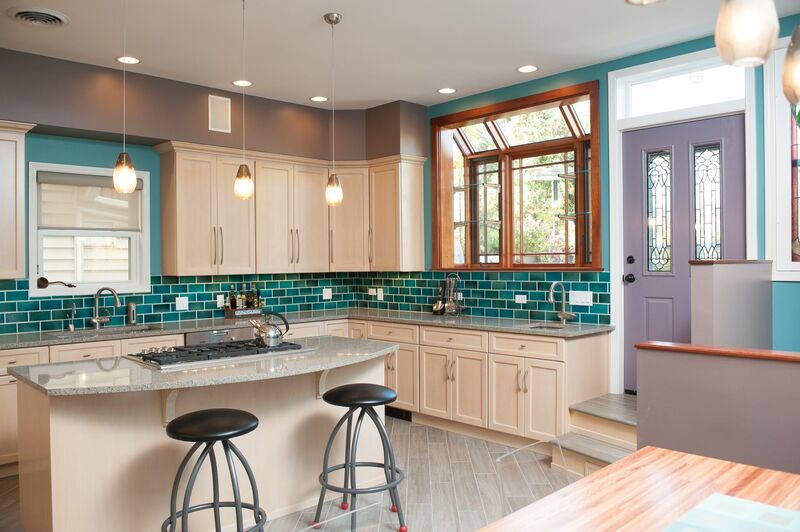 What is the Average ROI for a Kitchen Remodel in the Chicago North Shore Area? We’d all love a kitchen make-over. 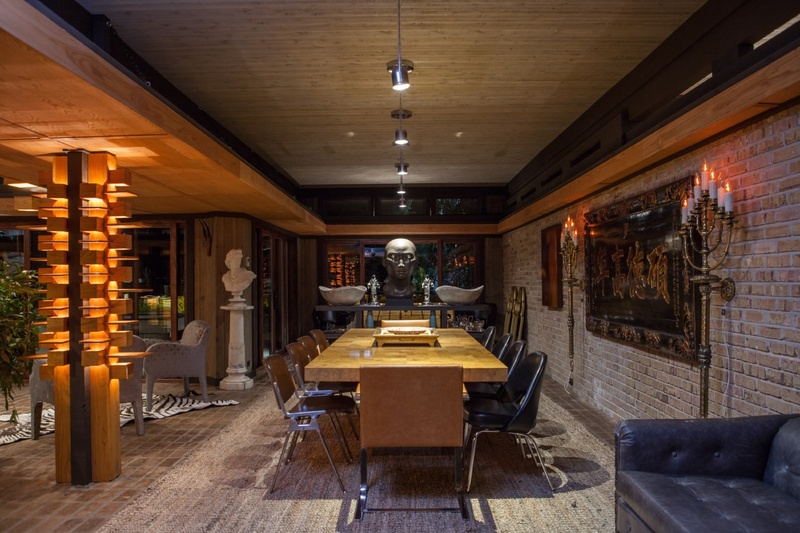 Who doesn’t want to improve the work flow, lighting, and overall ambiance in what many have called the heart of the home? When it comes to home improvement, kitchens are often a top priority for home owners and buyers alike. 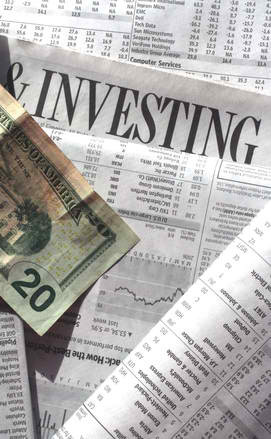 But is the financial return worth the investment? Meet Bryan, the owner of BDS Design Build Remodel. Bryan started BDS in 2003, but his experience in the industry began long before. 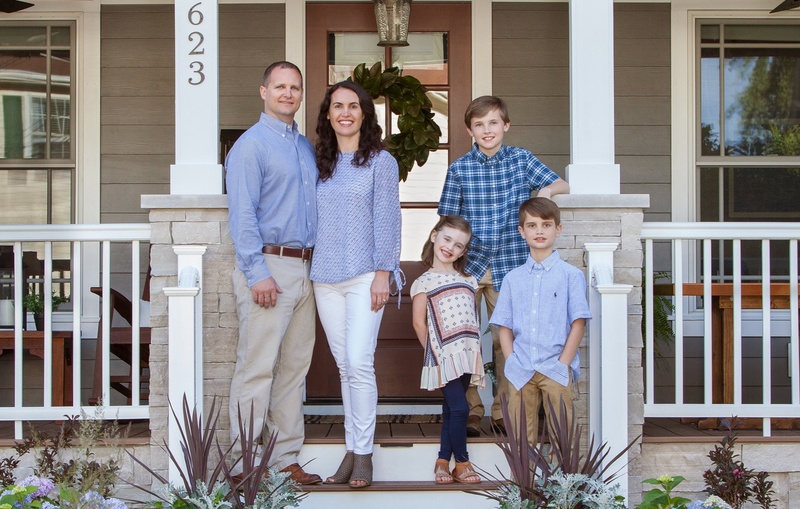 With a degree in architecture and 7 years on-site experience working construction, Bryan was uniquely prepared to start his own business as a licensed design-build contractor and competently oversee all projects from beginning to end. What is the True ROI of a Bathroom Addition in the Chicago North Shore Area? Last week, we spent some time discussing the cost of additions in the Chicago North Shore area. In particular, we looked at these three most common types of home additions: master suites, bathrooms, and decks. But what kind of an ROI can you expect on any of these additions? Just how much do home additions cost in the Chicago North Shore area? While the answer of course depends on the scope and size of your project, we’ll look at average costs for mid-range and upscale renovations on three commonly chosen addition projects: the master suite, the bathroom, and the deck. 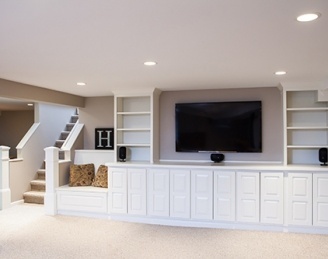 Basement Remodels have become increasingly popular for all sorts of reasons. Some home owners want “spa-like bathroom retreats, children’s playrooms, workout areas, billiard rooms and glamorous home offices.” Why this recent rise in remodel popularity? 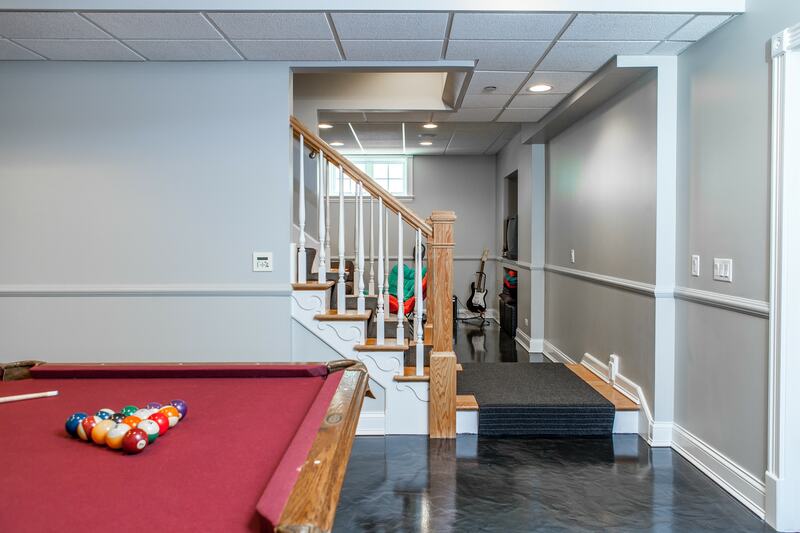 Because basement remodels are financially sound expansion-oriented areas. 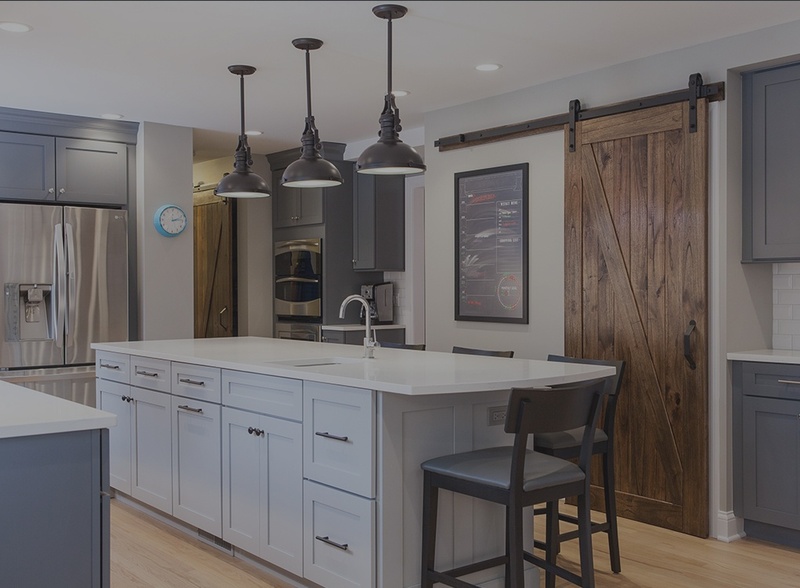 More and more families in the Chicago North Shore area are choosing to partner with Design Build Companies on their home renovation projects, and this is largely because of the unique advantages available when working with a remodeling company that boasts in-house designers. We’ve been asked what it is that makes the design-build process so desirable, and today we’re going to answer that question for you. © 2019 BDS Design Build Remodel Inc. All Rights Reserved.